Congratulations to Katie and Bruce on their first anniversary! 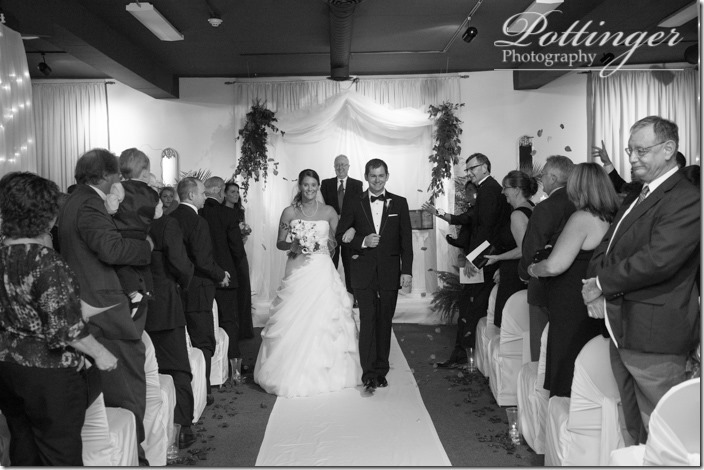 Their ceremony and reception at Mellwood Art Center, in Louisville, Kentucky was beautiful! My favorite part of the day had to be watching the ceremony and seeing the smile on Katie’s face! And the emotional toasts supporting the couple were perfect. Katie and Bruce we wish you two all the very best! 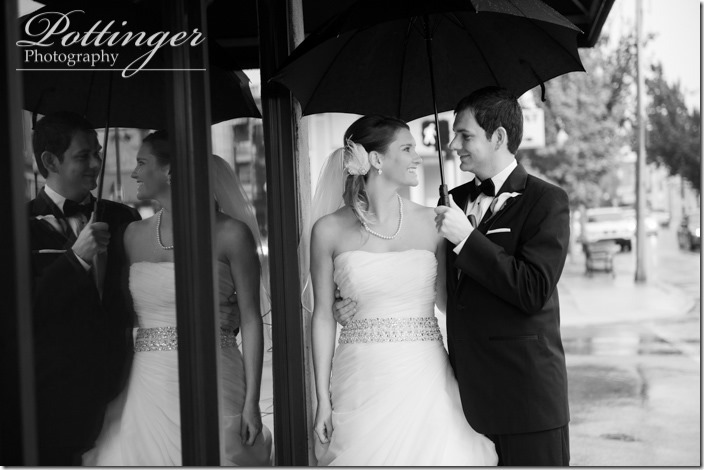 To see more of their wedding photos, be sure to check out their full blog post. 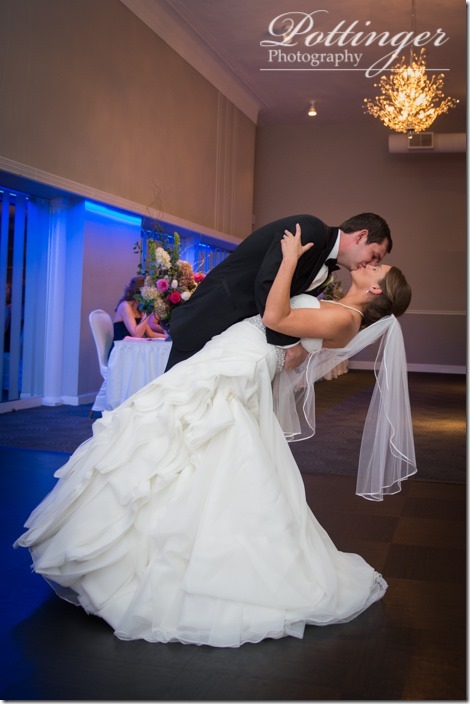 Congratulations to Natalie and Mike on their first anniversary! Their ceremony and reception at The Madison Event Center was incredible! And even thought it was raining most of the day, the bride and groom were great sports. 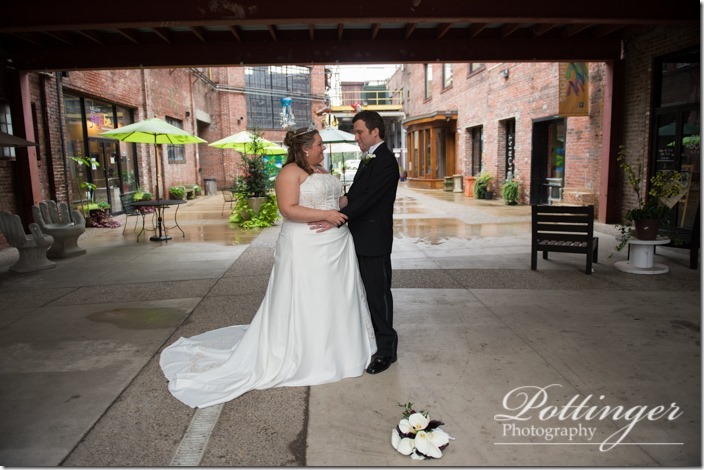 We had so much fun popping under awnings of the different buildings and using umbrellas to get so many great photos.What a fun wedding day! Natalie and Mike we wish you two all the very best! 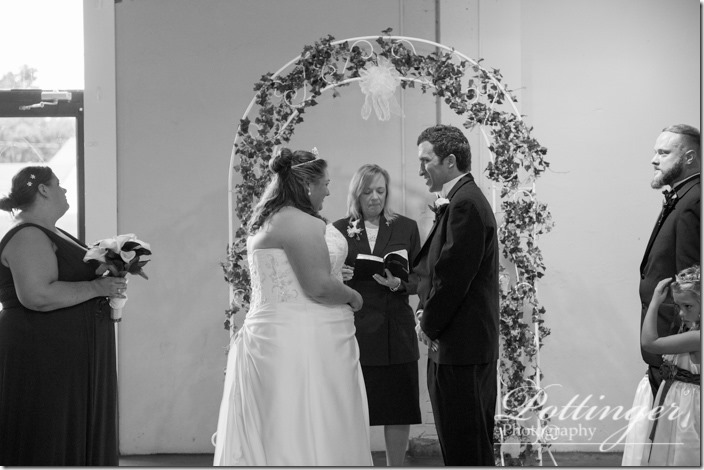 To see more of their wedding photos, be sure to check out their full blog post. Please welcome our newest couple Susan and Wally! I am very excited for their 2015 wedding. Their celebration will be at the beautiful TPC River’s Bend. Now I can’t wait for their engagement session!